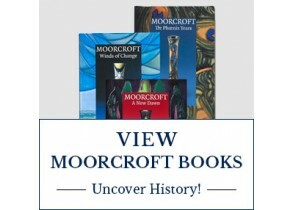 Displayed to breathtaking effect, the Moorcroft Heritage Visitor Centre Shop has on offer a kaleidoscope of designs, which provide a wealth of choice. You do not have to spend thousands of pounds to enrich your home. In truth, there are often sumptuous offers and displays to make you smile. 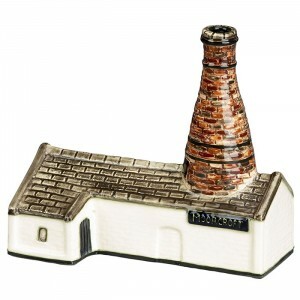 Indeed, members of the Moorcroft sales staff have won awards for their ceramic displays and friendly demeanor. With a team of highly trained sales advisers on hand, you can browse among a wide selection of limited editions, general ranges, exclusive shop designs, table lamps and shades all designed for the astute collector. Hot drinks and seating are available to refresh the weary traveller. 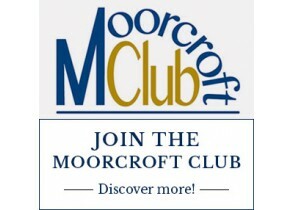 If you do not have time for a factory tour, our sales advisers will find you a seat, numbers permitting, and play a short video, featuring television and ceramics expert, Eric Knowles, on how Moorcroft is made – just ask! 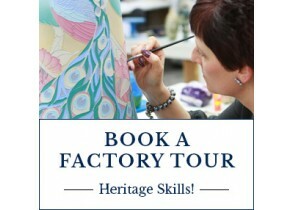 Moorcroft Heritage Visitor Centre is proud to be a part of the Visitor Attraction Quality Assurance Scheme (VAQAS). Onsite, we do have a loop system for the Hard of Hearing, alongside a wheelchair that is available for use, if needed. The Centre itself does have disabled access by means of ramps, no stairs, and a disabled toilet. Moorcroft will endeavour to ensure that disabled people are not treated any less favourably, and that 'reasonable adjustments' are made where appropriate and possible through sensitive and creative solutions. Please speak to our Retail Director, Kim Thompson, if we can be of more assistance. Monday - Saturday: 10:30 - 16:30, Open Bank Holidays, Closed Sundays, Christmas Day to New Year.